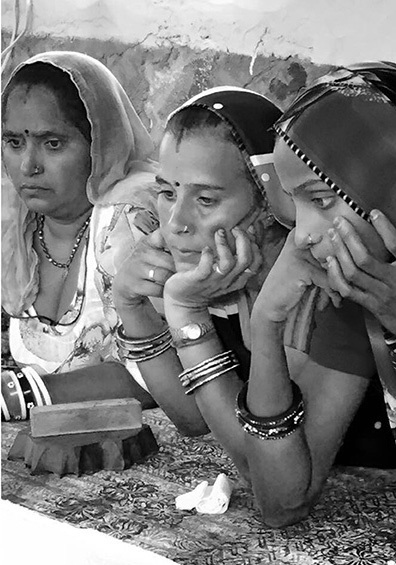 Hand finishing and tassel making by women’s cooperative in Achrol, Jaipur. It is just over 3 years ago since the Rana Plaza disaster in Bangladesh brought the fast fashion industry into the spotlight, questioning the cost and exploitation of a human life for the sake of consumerism and consumption. 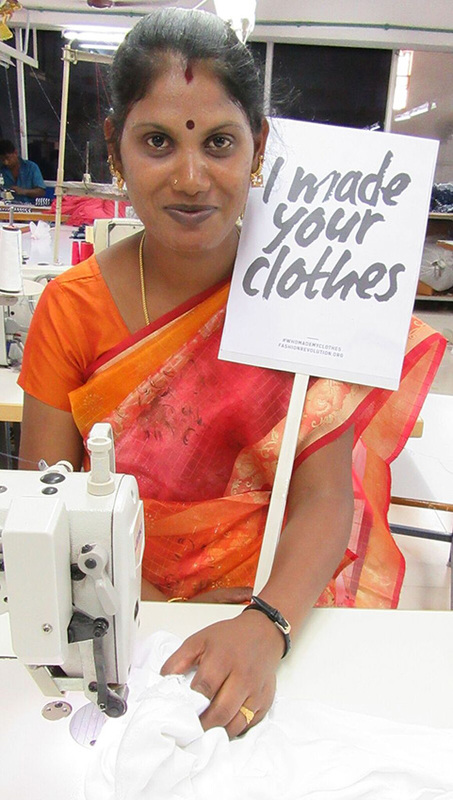 Since then, and rightly so, there has been an explosion of ethical fashion brands determined to ensure from source to consumer the artisan is treated fairly with humane working conditions, fair pay and even health services and facilities for child care where appropriate. 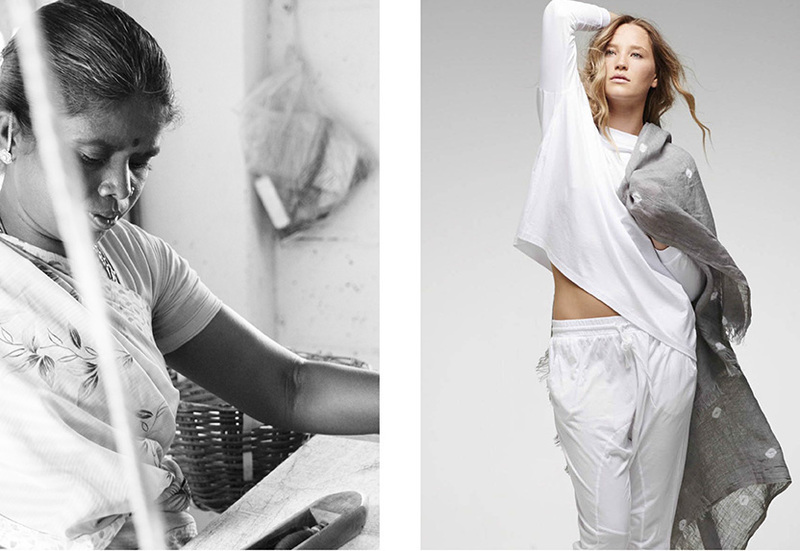 One lady who has been paving the way in the ethical fashion world before prior to Rana Plaza is mother-of-two Caroline Poiner; founder of Artisans of Fashion and Cloth & Co. This is Caroline’s story about how and why she started her own ethical fashion brands and the positive impact this has on not just the community but her entire family. Occupation: Founder of Artisans of Fashion and Cloth & Co.
1. You are the Founder of the social enterprise Artisans of Fashion, an ethical fashion business focusing on the textile artisans of India. What made you decide to venture into the textile industry and when? 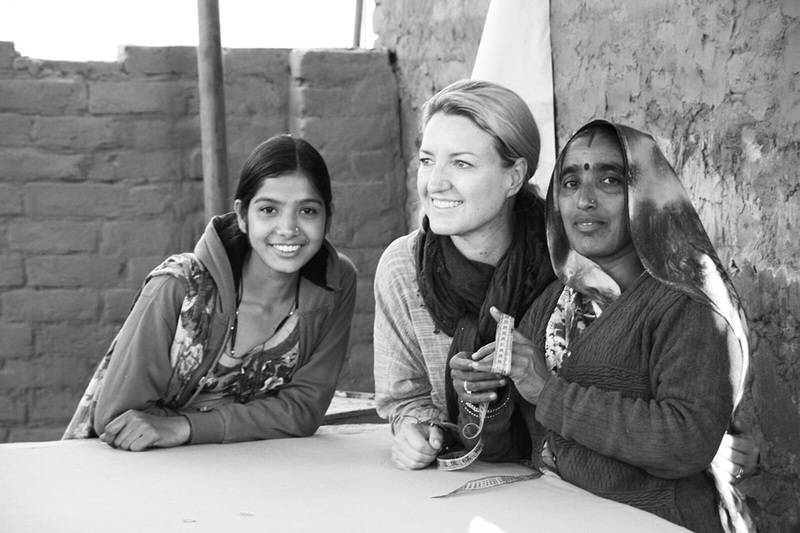 It was on a train trip to Rishikesh with my daughter in 2011 where we came up with the concept for Artisans of Fashion – we were trying to think how we could combine the compelling nature of contemporary design with the traditional artisan techniques to help alleviate poverty… it was a campaign idea that I hoped could go global. 2. 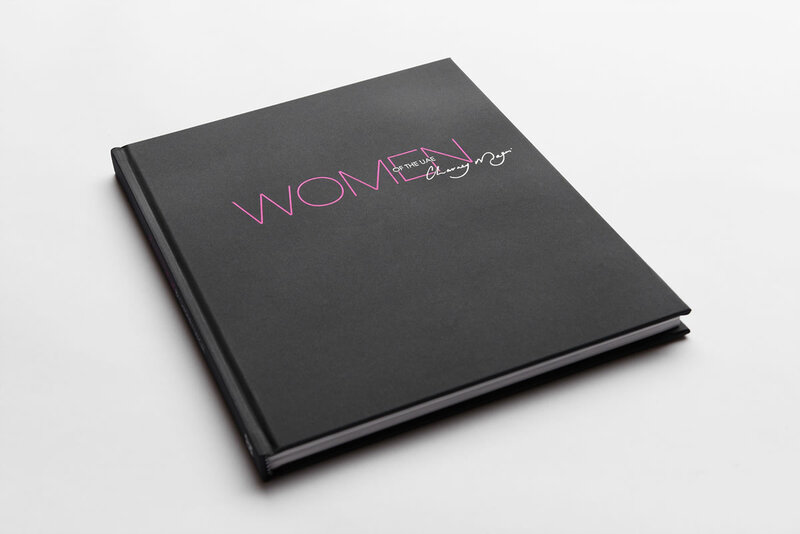 Prior to starting Artisans of Fashion you worked as a Creative Director in the corporate sector for almost 2 decades. What was your deciding point that made you change your career path and why? How was your experience relevant to your new venture? Working as a Creative Director in the corporate sector lost its shine after 18 years – it was a fantastic, creatively driven industry when I started out. Everything became terribly uncreative and I felt the results were being compromised by the short sighted, economically & time driven demands of corporate stakeholders and ultimately I wasn’t changing lives in a positive way! The reality has been more challenging due to the pressures of fast fashion; it takes courage to challenge the status quo in this industry and working with artisans is the absolute antithesis of fast fashion. 3. When working abroad within different cultures to your own you quite often require an entire new skill-set. What obstacles did you face that challenged your vision and how did you overcome these? One of the most fascinating and challenging things that I have encountered are the subtle cultural differences, it’s not so much about language or lifestyle it’s a way of thinking. Once I recognised this, it really impacted the way I would communicate with the people we work with; it also allowed me to be more accepting of the way things are – I’ve learnt a lot from the people we have connected with, it’s very humbling. Block print training program at Anoothi women’s cooperative in Achrol, Jaipur. 4. Most of the people you work with are women and the elderly. Why are the women your main employees and what is it that you are teaching them that is different from their previous experiences? “There is no development strategy more beneficial to society as a whole – women and men alike – than the one which involves women as central players”. We work mainly with marginalised women as we believe that this is a critical factor in long term, generational change – they will ensure an education for their children which will inevitably break the poverty cycle. Capacity development and teaching skills is key; for the women – doing something that they can be proud of and earning a living wage gives them freedom to make choices – it is one of the greatest things we can do. Many of the women we work with have come from extreme circumstances of poverty, difficult family situations and relentless abuse – working in cooperatives and organised women’s self help groups provides a sense of community that is invaluable. The women feel empowered. 5. After founding Artisans of Fashion you continued to launch Cloth & Co. Tells us about your new business venture. 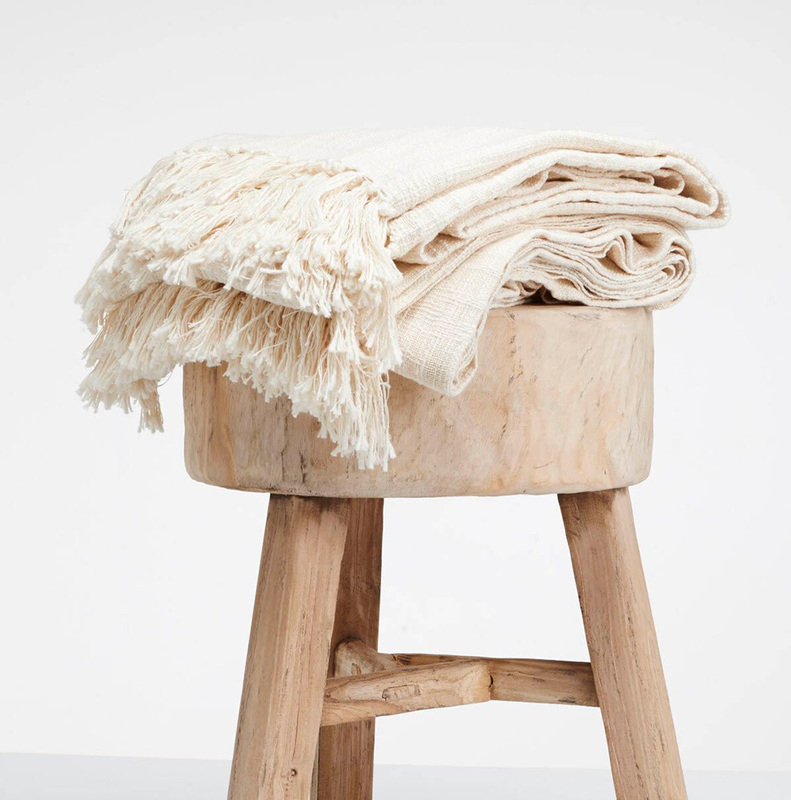 Cloth & Co. is an ethical lifestyle brand that helps to support sustainable livelihoods for traditional artisans, with a focus on marginalised women living in rural villages in India. We believe that a sustainable social business empowers people living in poverty. 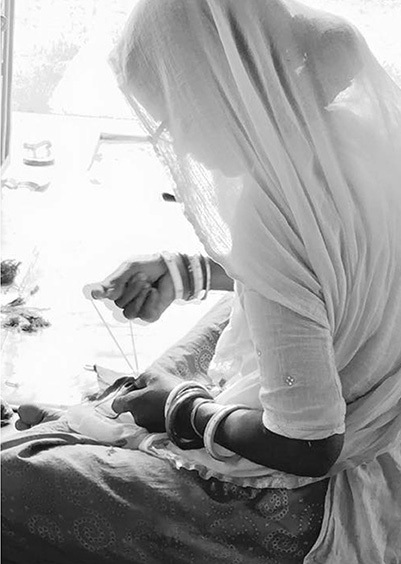 Our overriding mission is to help break the poverty cycle for communities across India through the development of skills and the sale of artisan made products. The principle of supporting artisans by employing their skills and providing ongoing work is at the core of what we believe in. It is empowering and everyone benefits – we get to own & love some of the most beautiful hand crafted pieces and they have the personal reward of being acknowledged, paid fairly and having their work appreciated. 6. When starting any new business you need funding. How did you go about getting funding for both Artisans of Fashion and Cloth & Co.? Initially I continued my work as Creative Director and worked 24/7 to try and get Artisans of Fashion off the ground – I certainly haven’t done it on my own, my daughter who is studying her Masters in International business has been by my side all the way. It was 2 years ago that I realised there was no way I could continue working like this, it simply was not sustainable and I wasn’t able to do either role justice. My husband took on the agency work and has supported us through the transition – not easy but we’re getting there. Most of the projects on the ground have been funded by grants and funds raised through events or sponsorship but that doesn’t cover any of our costs or time – hence the need to create an income stream. 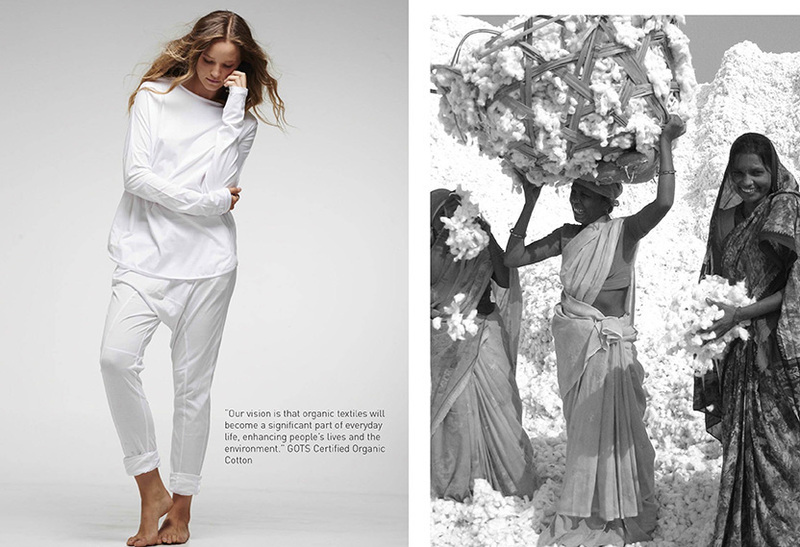 Founding Cloth & Co. was a turning point in the sustainability of Artisans of Fashion. My daughter and I have sacrificed income and we’ve really juggled financially but in the long run our vision is becoming our reality. 7. What do you think has been your biggest achievements so far in both your personal life and your professional life? 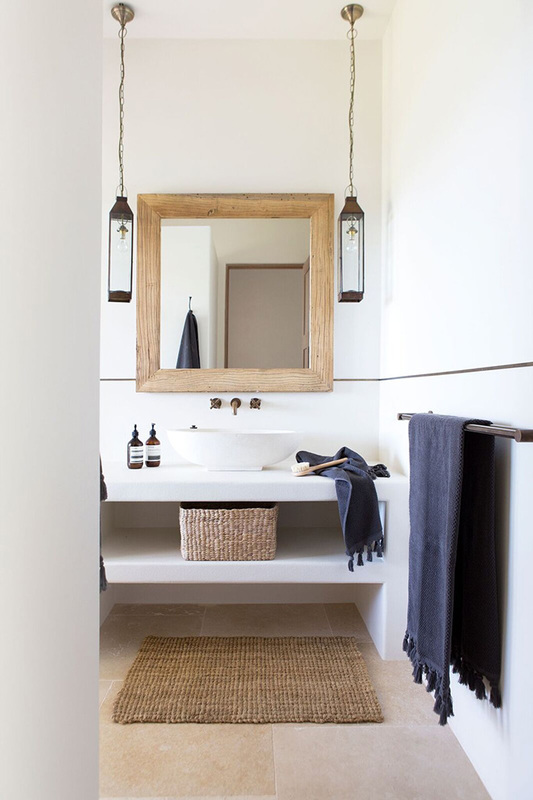 How do you think this has helped you to launch Artisans of Fashion? Creating a business that fulfils all of the principles and values I live by, doing something I am passionate about and being able to do this with my daughter. 8. You are quite the role model being a mum of 2 daughters AND running your own ethical fashion business. What advice can you give to new entrepreneurs, women or working mums who are challenged with the want to give back but still be the devoted parent? This all started when my eldest daughter was 14. We wanted both our girls to experience life outside the bubble of Sydney’s North Shore. I took Daisy with me to India, with my best friend and her daughter and volunteered at an orphanage outside Jaipur. This was 10 years ago, since then we’ve done many trips with both Daisy & Hattie and we have all continued to go there, individually and with friends – Anoothi which is one of the women’s self-help groups we work with is part of this same organisation. This has been a big part of our family life – it’s integral to who we are as individuals. 9. What does ‘time-out’ or ‘relaxation’ look like to you? How do you keep yourself mentally and physically healthy? It’s been too long since I’ve had time out or relaxed; however I think loving what I do, meeting some of the most amazing people and forming life long friendships has kept me energised. I’m ready for a holiday now, I can see what the future holds so it’s time to refuel. 10. What do you hope to achieve through the voice of Artisans of Fashion and ultimately what is your vision for your company? Ultimately our mission is to help break the poverty cycle for communities across India through the development of skills and the sale of beautiful artisan made products. Awareness is key so our campaigning to promote the people behind what we sell is critical for us to achieve traction. Every piece we produce has a story behind it, we believe everything has a soul. Building awareness through Artisans of Fashion and the Cloth & Co. brand will be fundamental in enabling us to support sustainable livelihoods for traditional artisans. 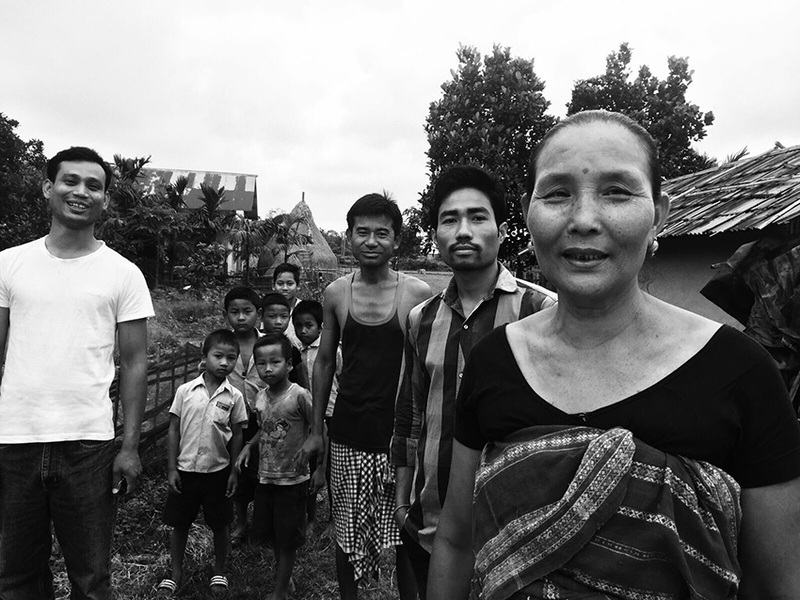 We believe that a sustainable social business empowers people living in poverty. We are hoping to get more traction with the textile and fashion industry through the supply of hand loomed textiles. Through our long-term relationships and access to remote village weavers we see this as an achievable way to provide designers with access to these exquisite textiles. We will continue to increase the number of communities we work with to create beautiful, contemporary designed products harnessing their current skills & teaching them new ones for the world to appreciate and enjoy. 11. What’s next for Caroline Poiner?